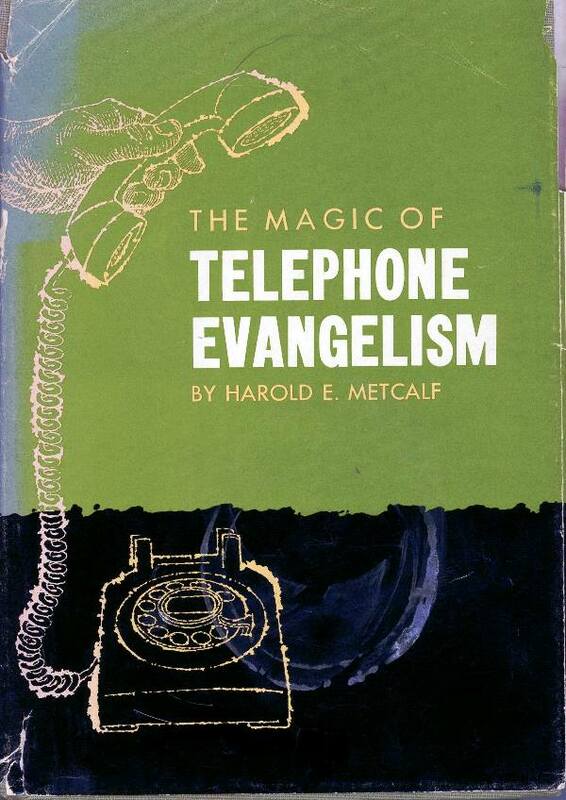 I guess in 1967, the phone might be considered a breakthrough technology for those in the evangelism business. 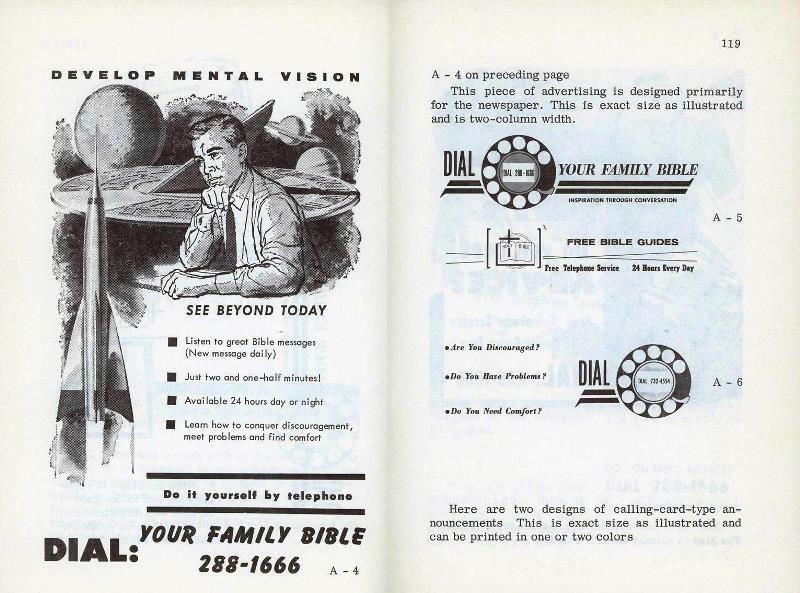 Dialing a number for prayers, weather information, jokes, was an actual thing back in the day. I remember as a kid calling a dial a joke line, complete with a laugh track. Think of this as a precursor to the 900 lines of the nineties, without the credit card. Our author is all over this “new” method of reaching the people. He has ideas for churches to set up teen lines, weight loss through prayer, no smoking lines, and Bible verses. This book includes some scripts, marketing ideas and other tips for churches to do this kind of outreach. I think we can file this one under obsolete. Maybe the churches should start websites instead? I’m a bit boggled by the “Here’s the Fun!” page, which has the additional heading “Youth Answers to Youth Problems”. 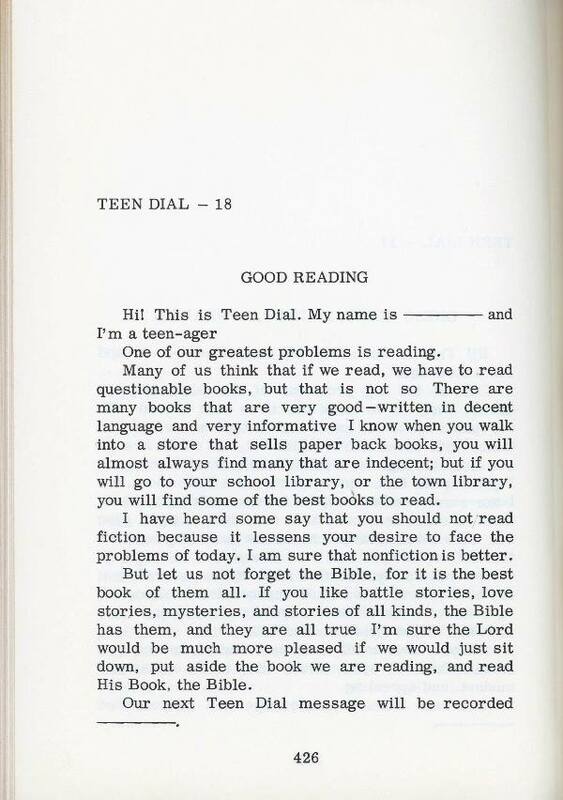 My hometown library had a “Dial a Story” line for little kids. Oh yes. 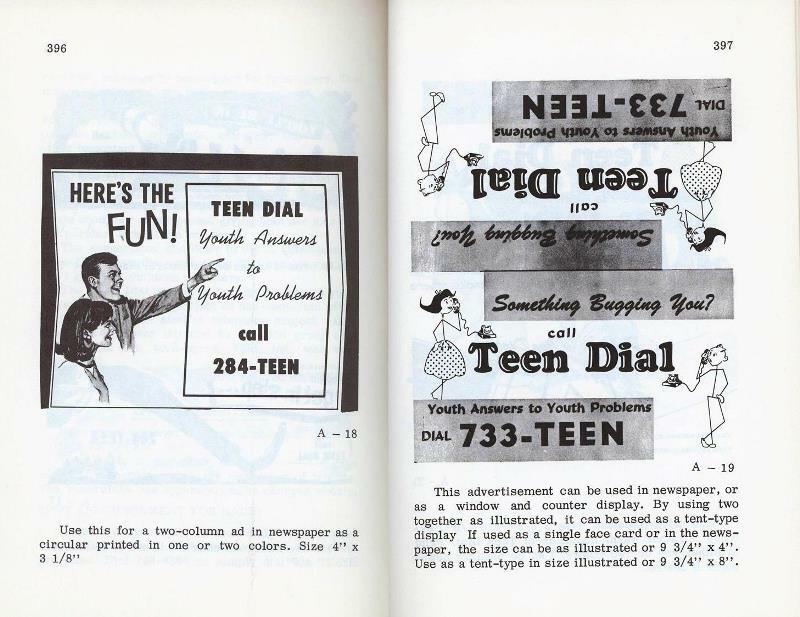 Dial-a-(fill in the blank) was a very hot thing. In the late 1960s i was at College in our state capitol. 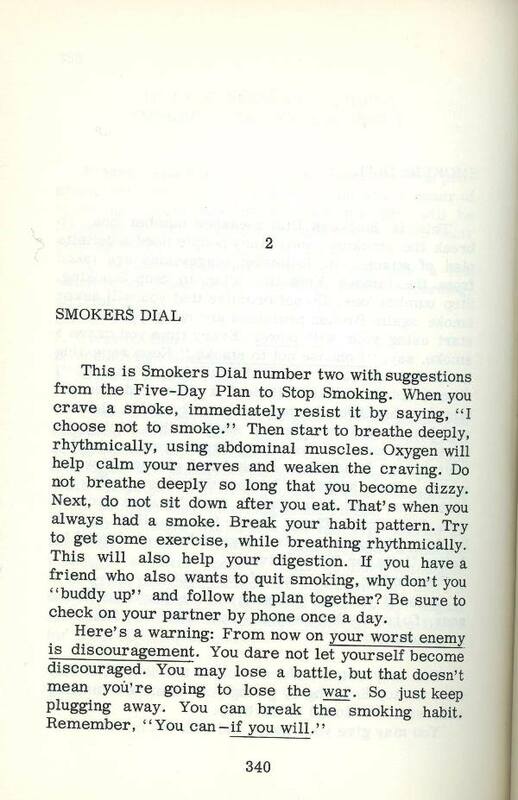 One number we often checked was dial-a-demonstration. I’m fascinated by the way none of the sample ads give an area code. Were seven-digit numbers still so new and scary in 1967 (they didn’t become universal until the 1970s) that anything further would simply have frightened away the customers? 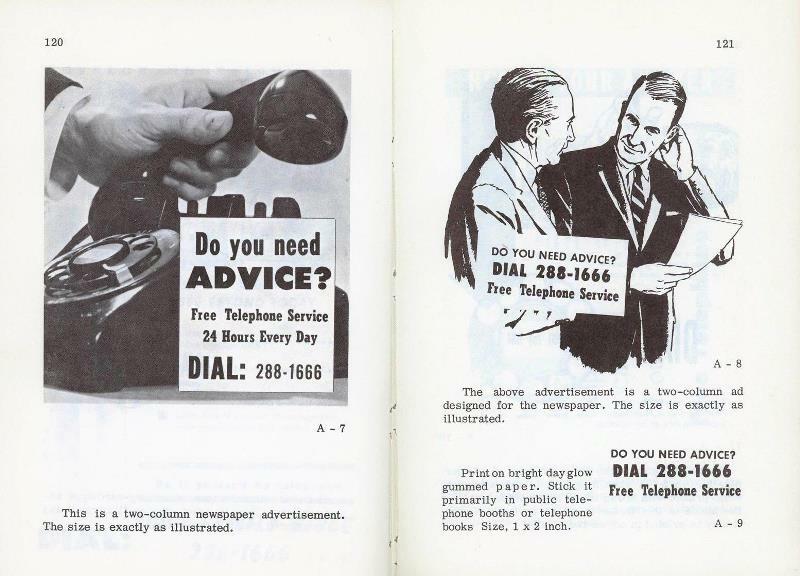 Mandatory 10 digit dialing was decades off and area codes were huge. Besides, that would be calling… LONG DISTANCE!! More like most cities only had /one/ area code back then. Only the few largest cities (like New York) were split into more than one area code, and unless a city was that big — or had suburbs across a state line (like New York, Philadelphia, or St Louis) — most people didn’t have to bother with area codes within their local calling area. More like few cities back then had more than one area code. Unless you lived in the few biggest cities (like New York) or in an area that straddled state lines (like Philadelphia, St Louis, Kansas City, or Duluth/Superior), you simply didn’t have to dial area codes very often, especially on local calls. Even long-distance calls /within/ an area code could be dialed without it (see below for why) — just a 1 and the number was enough. I just moved and am puzzled by the local custom of only having 7-digit phone numbers in ads and on trucks and signs, but that’s in 2018. 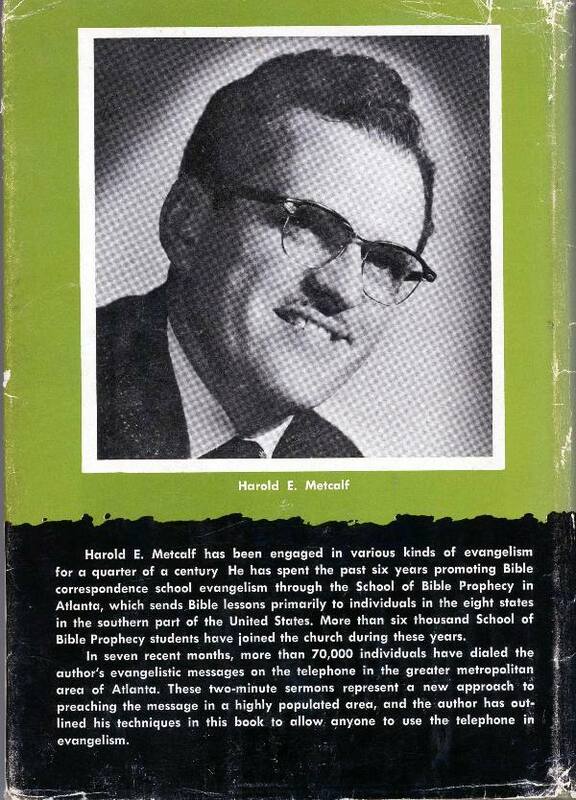 In 1967 of course that was all that was needed. If you can lose weight through prayer why are there so many fat christians?